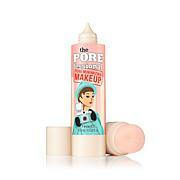 Rich, creamy liquid concealer with a light, smooth finish. Covers just as advertised. Wish I would have gotten darker color...will reorder as keeping what I received. Works like a charm! This concealer is very drying under my eyes. Doesnt play well with under eye creams, even after making sure the cream is absorbed. Will not return, S&H not worth it. Will just use on my face where I need concealer, under foundation. I get wrapped up in the beauty report, making purchases I dont really know anything about and trusting the presentation, this is not the first beauty product too disappoint. I tried this product 2 times. 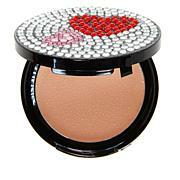 The product leaves a chalky or powdery finish. It is going back. Was hoping for something special. Not good for me..will keep but should have returned.